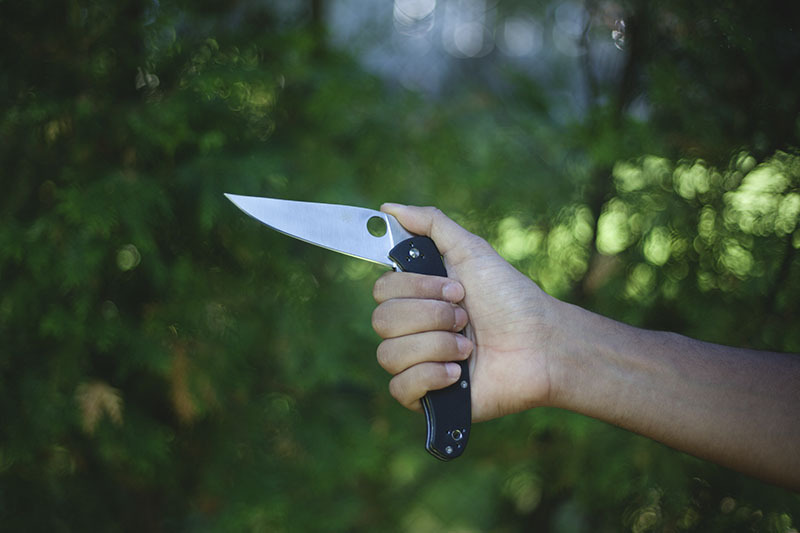 For all intents and purposes, when you imagine the Spyderco Resilience, you should simply imagine an upscaled Tenacious, much like the Spyderco Endura is an upscaled version of the Spyderco Delica. 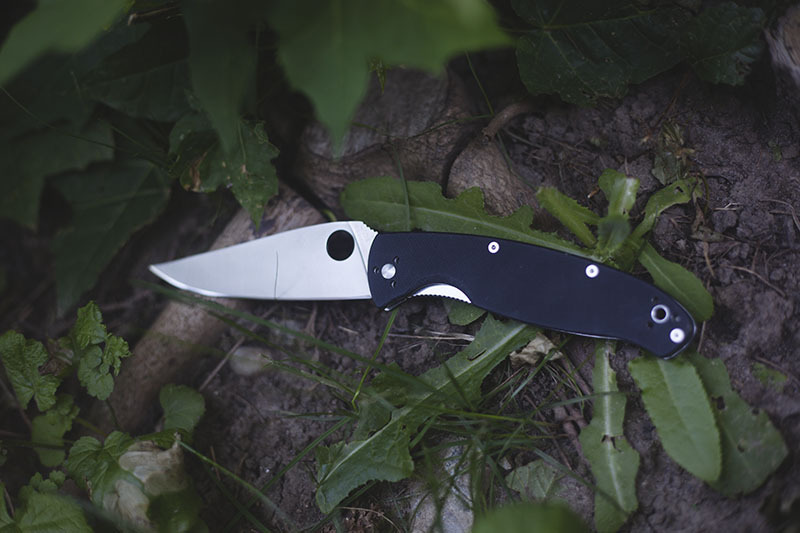 I’ve personally modified the blade on my Spyderco Resilience (just as I had on one of my Tenacious knives), in order to make it a much leaner slicer. 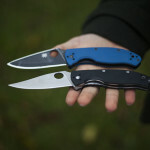 I prefer having a finer tip for utility on these knives so bare that in mind when looking through this review. The first thing that really strikes me about the Resilience is how truly large it really is. 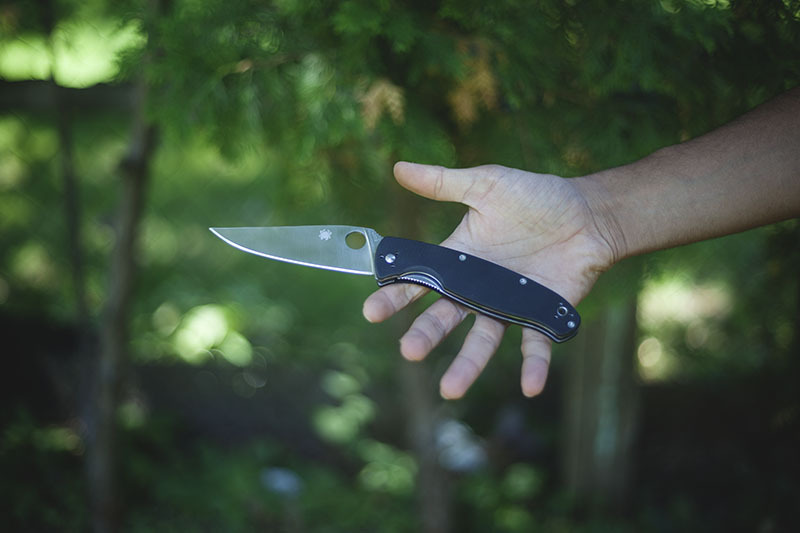 While I own other large Spydercos, like the Military & the Endura, really it feels as though the Resilience is in a league of its own in terms of perceived size. 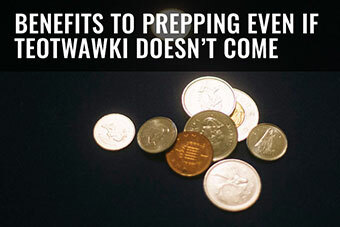 The Resilience is of course still an EDC, but it is most certainly not a compact EDC at that. 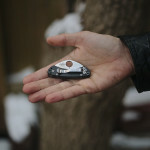 Again, since the Resilience is essentially an upsized version of the Tenacious, if you’re looking for the same idea in a slightly smaller package, check out the Spyderco Tenacious. 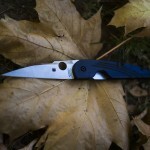 Outward appearances really strike home that Spyderco took the Resilience and threw it in the magical enlarger machine. Aesthetically the Resilience is almost identical to the Tenacious in every way, except for of course size and weight. 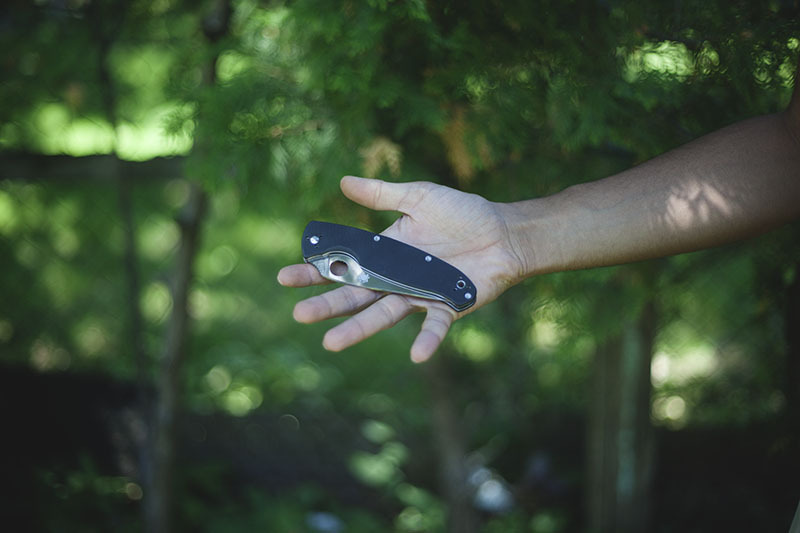 Pictures don’t really do the Resilience’s size justice, in person it’s pretty awe inspiring: not Cold Steel levels of awe, but still shocking enough to make you question its viability as an EDC knife. That being said it does off a phenomenal amount of blade for its size at 23.8 cm (9.375 inches) long opened, with 10.8 cm (4.25 inches) of that being blade. 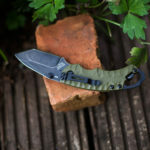 Compare that to the Military which is an astonishing 24.1 cm (9.5 inches) long open, but with only 10 cm (4 inches) of the knife being actual blade, and you’ll start really feeling it’s enormous proportions. Much of the reason behind that blade feeling extra large is the lack of any choil. 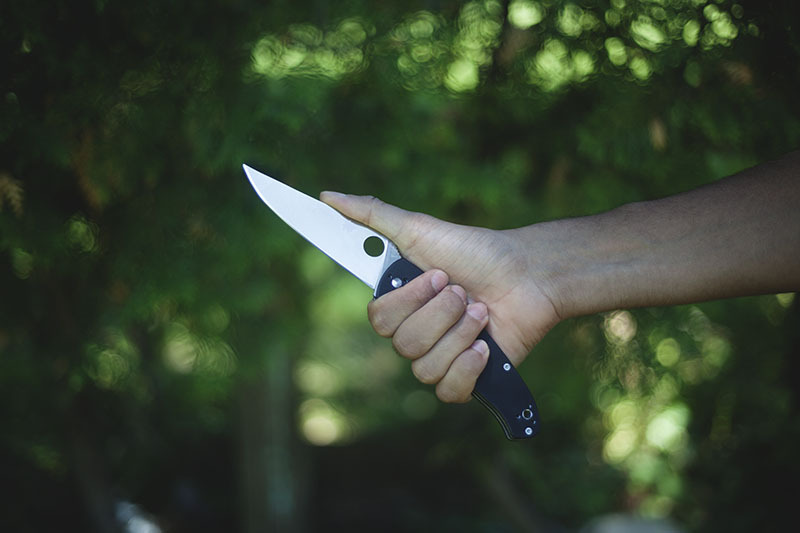 Spyderco rarely has knives in which the blade is sharpened all the way down, but I am glad that the Tenacious, Persistence and Ambitious are buckling that trend. Choils can in some cases be great, like on the Sage 2 for example, but sometimes you just want a little more cutting edge. 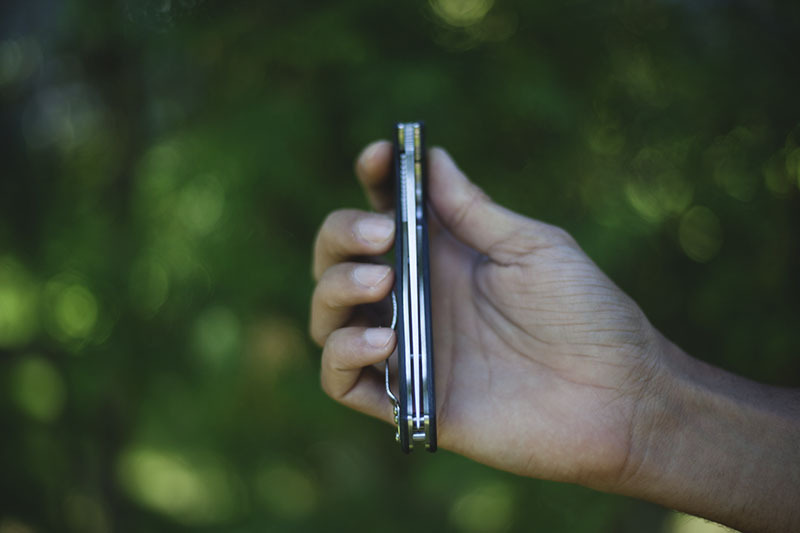 Despite its large size the Resilience does fit one’s pocket relatively well. At 13.3 cm closed, it’s my most compact large knife (if that makes sense). 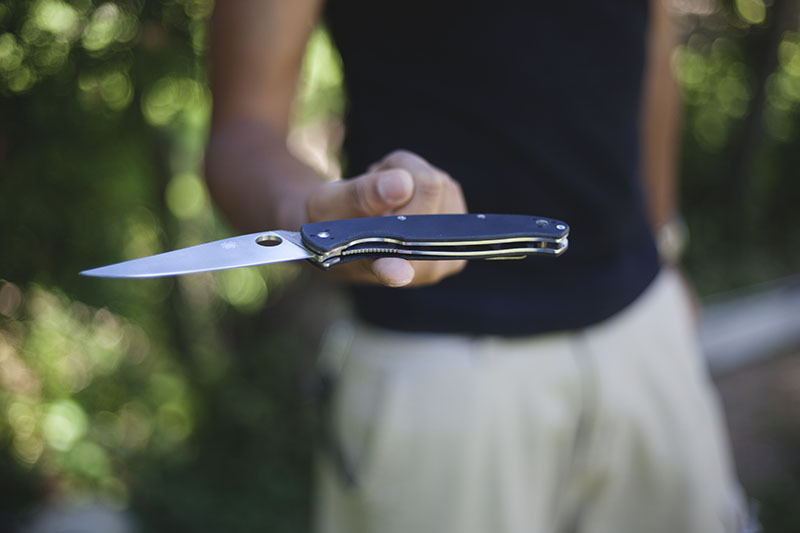 Compared to my Military, I find it about the same in terms of pocketability, even though in terms of blade length the Resilience dwarfs the Military. 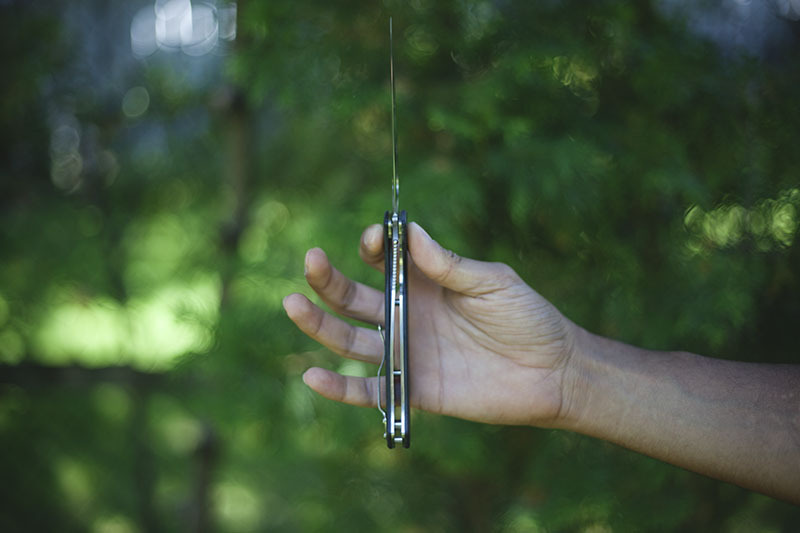 Be advised that the Spyderco Resilience does weigh 154 grams (5.4 oz), and as such, if your pockets are already full, you may find yourself wishing you were carrying a lighter option. 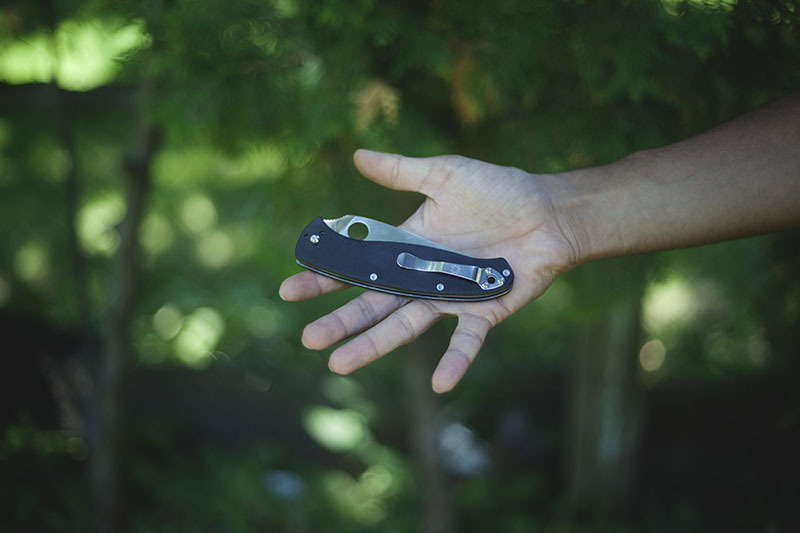 Like its smaller brethren, the Resilience uses a sturdy stainless steel liner lock. 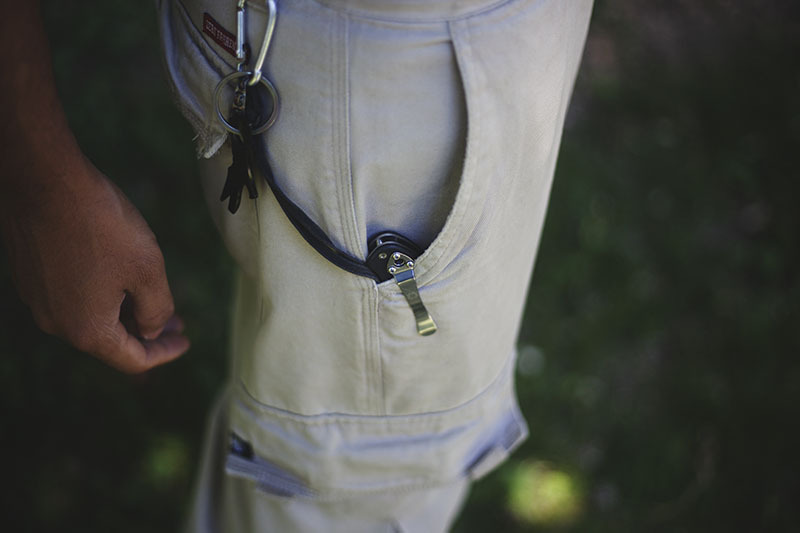 I have owned the Tenacious since it came out quite a few years ago, and have never felt like the lock would fail. I would image the Resilience is similar based on my experiences with it. It engages firmly with a nice thwack, and I have yet to see it budge in any direction. No blade play whatsoever. Balance is not as neutral as the Tenacious but I am not sure if thats my fault for removing so much steel off the blade when I reground it. Generally speaking I don’t find it fatiguing to use, and for continuous cuts on fibrous materials like cardboard, I found its performance above average both in terms of comfort and cutting ability. The full flat ground 8Cr13MoV blade is 3 mm (.125 inches) thick, which in my opinion is plenty. As I mentioned at the beginning of the review, I chose to grind off a significant amount of the blade to give it a clip point, making the blade very, very acute. I’ll be posting an article on how I did this sometime soon. Needless to say, this is not a folding pry bar, but rather a 10.8 cm (4.25 inch) long super slicer blade. 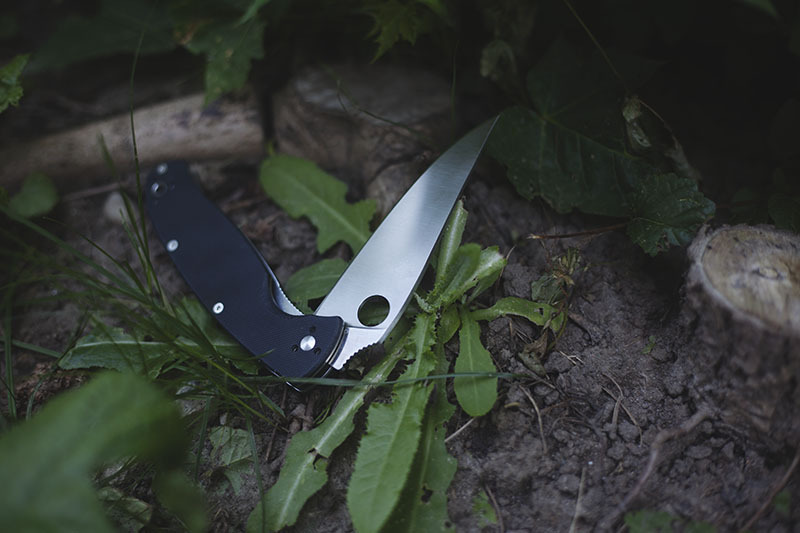 If one day Spyderco decides to release this knife in a more exotic steel like CTS-XHP, I will be one of the first in line to snap one up. Great slicer. Fit and finish is pretty much perfect, Everything is nicely cleaned up with no burrs or roughness (unlike the Urban), and centering is dead center. Very impressive for such an inexpensive knife coming from China. 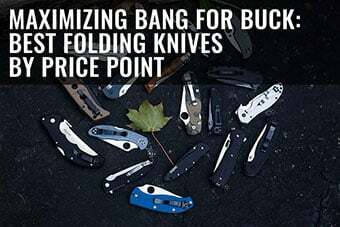 The stainless steel liners are skeletonized, and whilst I do wish Spyderco would simply do without full liners, and instead use a light integral liner locks like the one on the Military, the reality is that this would jack up the price significantly. 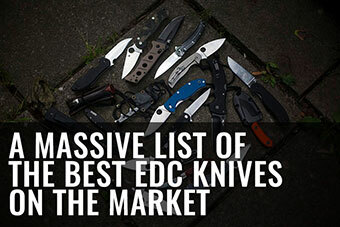 When reviewing knives in this price range, I often have to remind myself of the limits of manufacturing under a set budget. 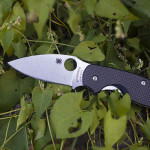 I believe Spyderco achieved a nice balance of performance/price taking into account its target market. As mentioned before, there’s no choil on this knife, so in the unlikely scenario in which the lock magically fails, you won’t have anything stopping the blade from taking your digits. As you can see in the photograph below, that’s a lot of blade. 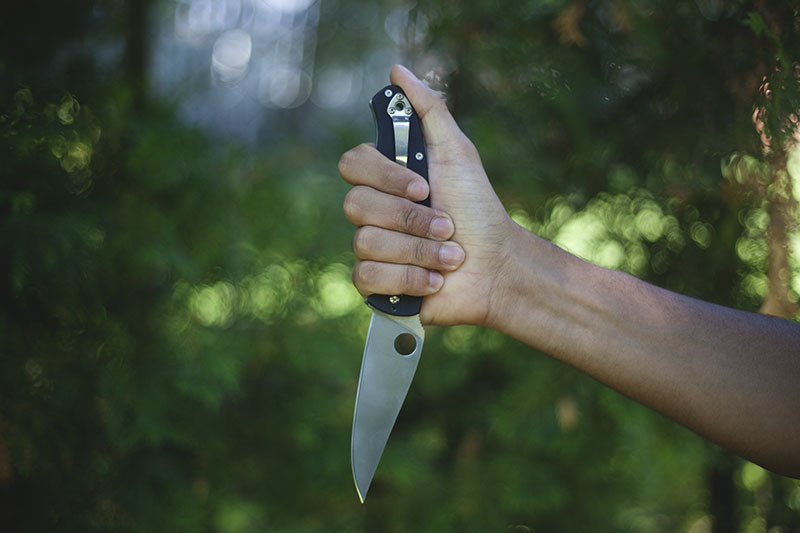 Saber grip is very comfortable, with the upswept portion of the blade functioning very nicely as the thumb ramp. Jimping is strategically placed throughout the knife, but recessed enough to be comfortable. 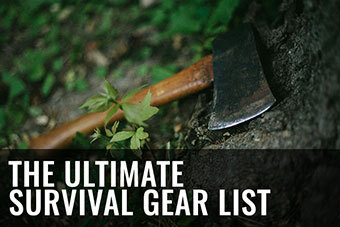 Choking up on the blade is not particularly ideal, and I didn’t find it very comfortable. 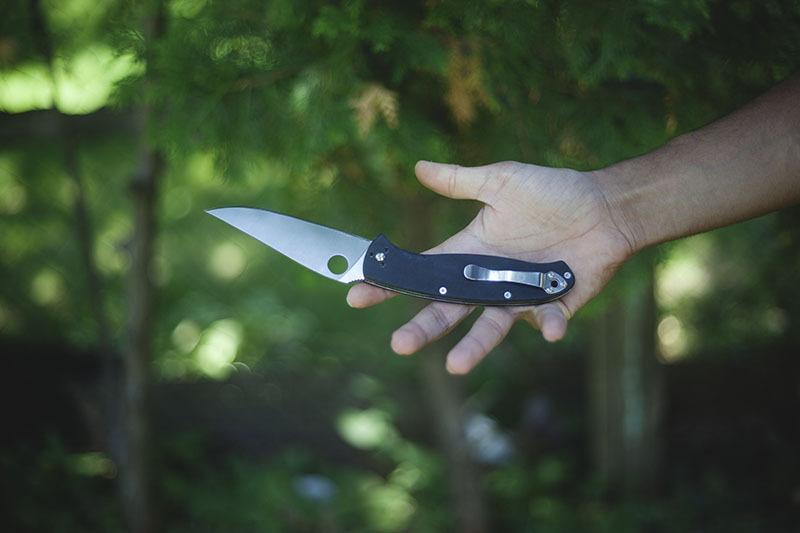 Reverse grip feels very natural, and as a self defense knife, the Spyderco Resilience is great, considering it boasts a nice large blade length with clean lines and a decent tip – even before I reground it. Pinch grip was surprisingly functional on the Spyderco Resilience. The nice lean blade and open construction mean that as far as folders go, I wouldn’t be against using this to field dress larger game. Definitely not a caping knife for sure. 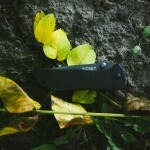 Essentially, the Resilience is a large EDC knife that’s great at a multitude of different tasks. 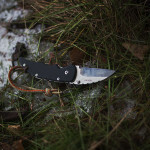 Although I personally modified my own, out of box it is still an excellent knife, just not quite what I wanted it to be. Reviewing knives I have modified is always a little awkward for me, as I’ve altered the knives particularly because they weren’t in line with my taste previously. In the case of the Resilience, just as with the Tenacious, I wasn’t a fan of the out-of-box blade shape, as I wanted an even more acute tip. After I reground them, it struck me how drop dead gorgeous these knives ended up being. Of course I question why this is not the standard blade design for the Tenacious/Resilience series, but I suppose each individual has their own preference, and some may not want an edge so lean. 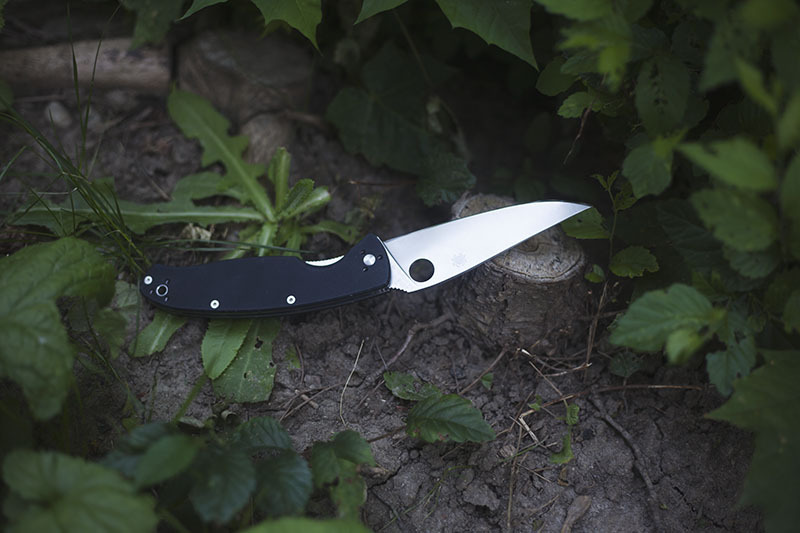 That being said, I own over 200 knives, and I personally can’t think of many that feature such clean, effortless aesthetics as the Spyderco Resilience. 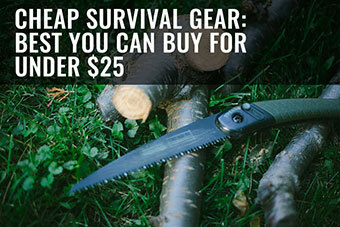 For $40 you get a knife that is extremely well constructed and performs well above its price point. If you do decide to throw in some elbow grease and regrind the default blade, you can end up with an incredibly stunning super slicer on your hands. I’d strongly recommend it. && *Note: Regrinding and altering the profile of the blade is not as scary as it sounds. The way I do it, you typically won’t even be able to tell that the grind isn’t in-house. 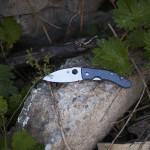 I’ve had a few people ask me whether the Tenacious I also reground isn’t some new in-house variant of the knife. 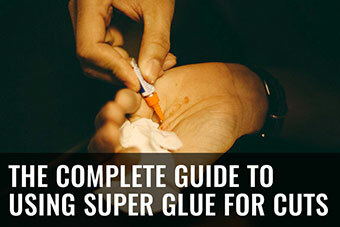 Again, the full guide is coming real soon, so keep your eye on this blog if you’re interested. I got a Resilience and its the single best knife I have ever owned. I am quick to regrind any blade that I don’t like the look of but the big leaf shaped blade with no chiol, ( I wanted a big knife, not a medium sized knife with a big handle). 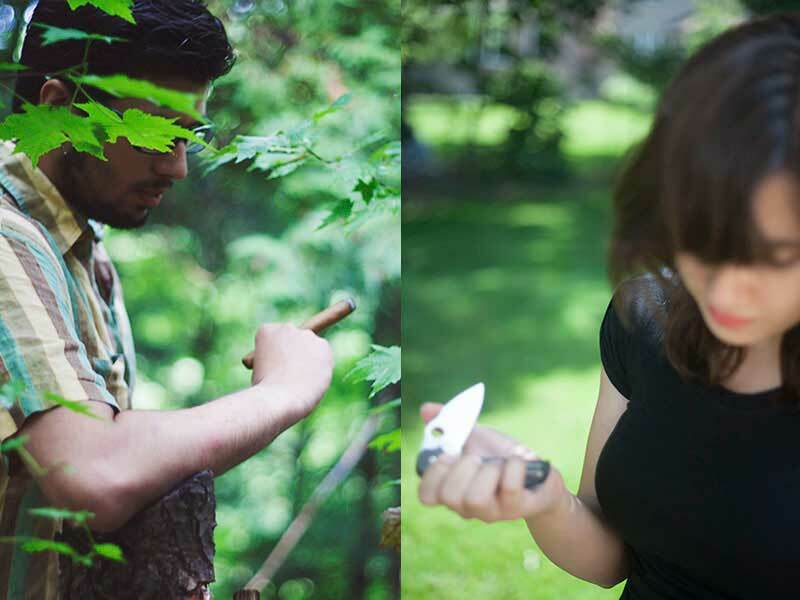 I call my Resilience my mobile butchers knife and the leaf shaped blade makes a better skinner. I would gladly pay more money if they brought out a resilience with a exotic blade steal, but as is the knife keeps a good edge. The only modification I made was changing the angle of the grind on the cutting edge to a flatter angle. Mobile butchers knife is a good description! 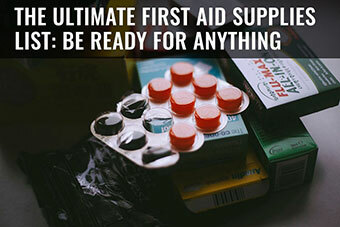 ;) I agree that a nice CTS-XHP resilience would be awesome. 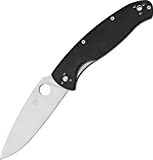 Maybe Spyderco will release a sprint run with premium steel in the future? One can only hope! VERY interested in the blade grind. I too find the way too wide leaf blade useless on an otherwise gorgeous knife. Does the heat generated damage the temper? 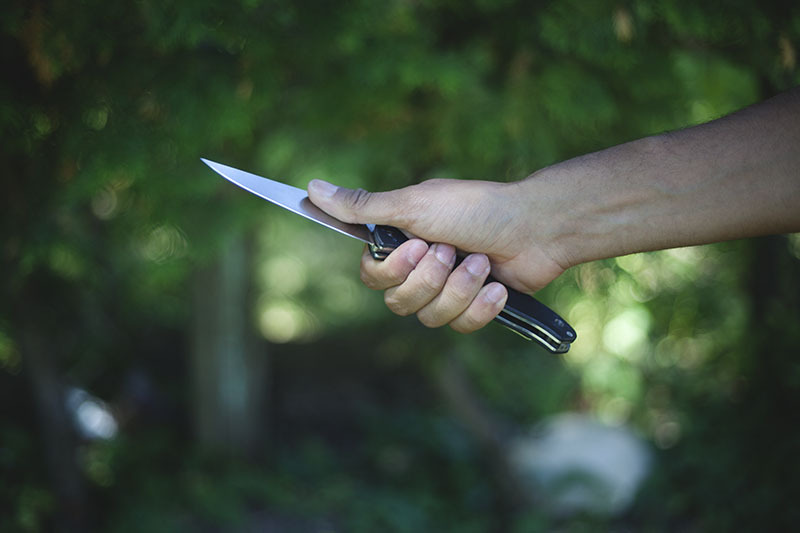 I will do a guide on how to regrind knives easily but as a general rule, if your careful the temper will be unaffected. 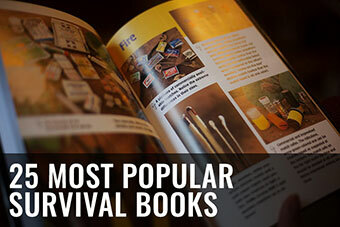 I am already curious about your guide on how to regrind knives! 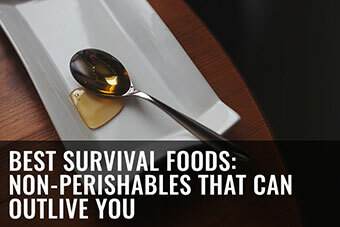 Your Resilience is compared to mine, which is in its original state, an elegant appearance, while my knife will appear next to your’s rather plump and oversized. I did take pictures when regrinding the blade, I just haven’t had time to scribble out an article but I promise I haven’t forgotten & I will get it to promptly. 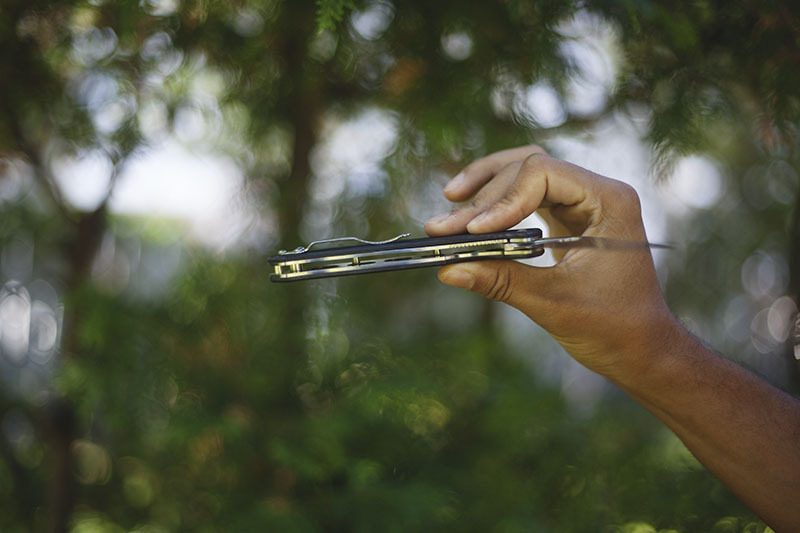 Have you tried out the Spyderco Tenacious? I had bought at the same time both, the resilience and the Tenacious, and have thus an opportunity for comparison. I’ll add my own comment at your report on the Tenacious. Lovely looking knife, I really like the spyderco knives. I have got the tenacious and a bug! 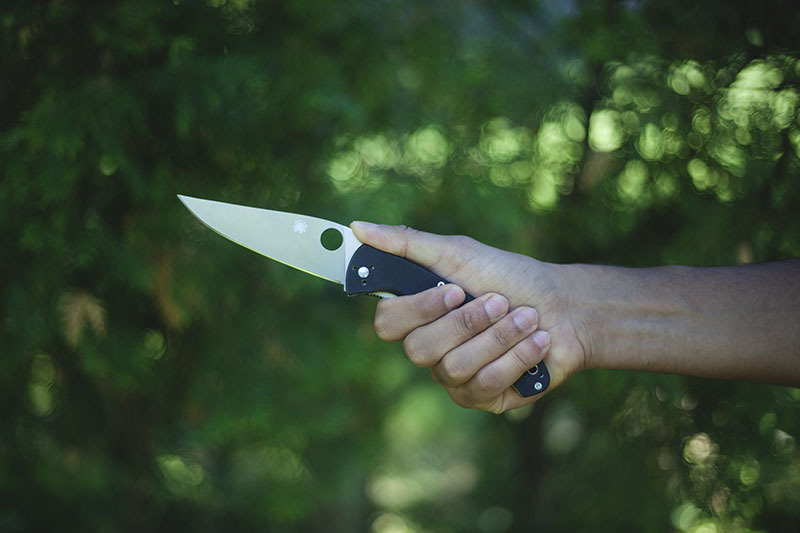 We really like Spyderco’s knives, too. Maybe a bit too much. 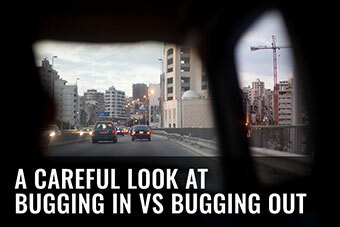 ;) What do you think of the Bug? It looks adorable! Kinda want to get my hands on one.